Inside a quaint old cottage nestled in Parkside is the home of the unique Nepalese restaurant, "Namaste". With an open fire in winter and alfresco dining in summer, you will experience the wonderful fresh flavors of Nepalese cuisine. A fusion of the best of Tibetan, Chinese and Indian, you can indulge in a feast of aromatic dishes. 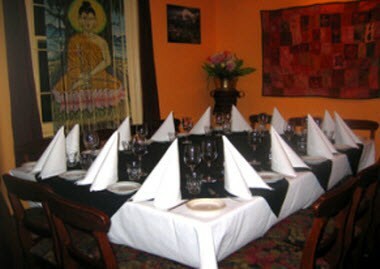 Namaste Nepalese Restaurant is an ideal choice for your next function. 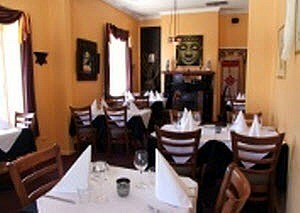 Namaste is perfect for those small functions which offer an intimate personalized dining experience. 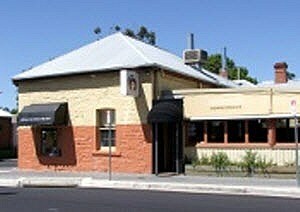 Our banquet menu is ideal for groups and also caters for vegetarians and people with allergies. 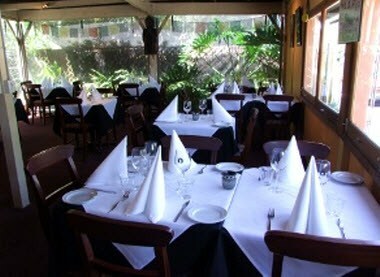 In a private dining room for up to 14 people or offering room to facilitate up to 50 people for sit down functions. Open Tuesday to Saturday from 6pm.